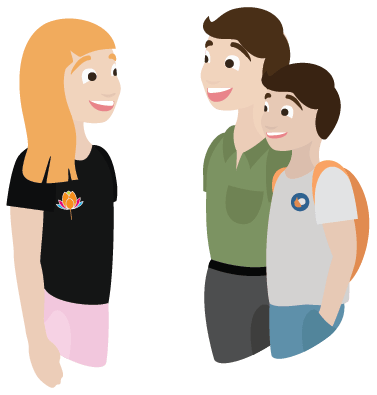 We support parents and carers with tools to help their children manage their anxiety, build resilience, along with learning social and emotional skills. 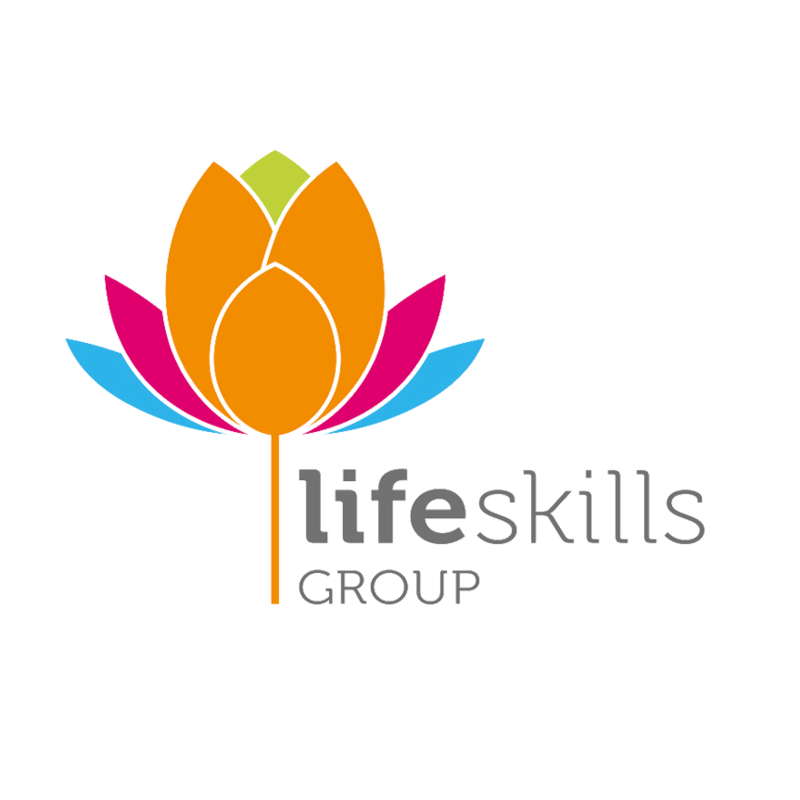 Life Skills Group equips parents and carers with knowledge and tools to help their children develop the social and emotional intelligence that will lead to positive and productive lives. Parents and carers can access workshops hosted by their school community as well as online learning that will help to build critical knowledge and skills. 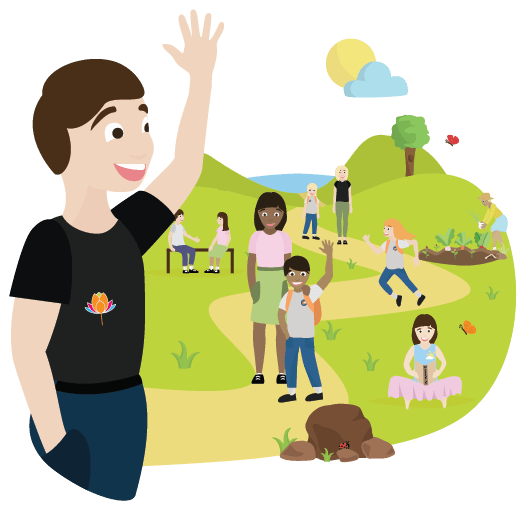 The Life Skills Group parent learning modules will help you learn about the importance of social and emotional skills for your child’s learning and development. 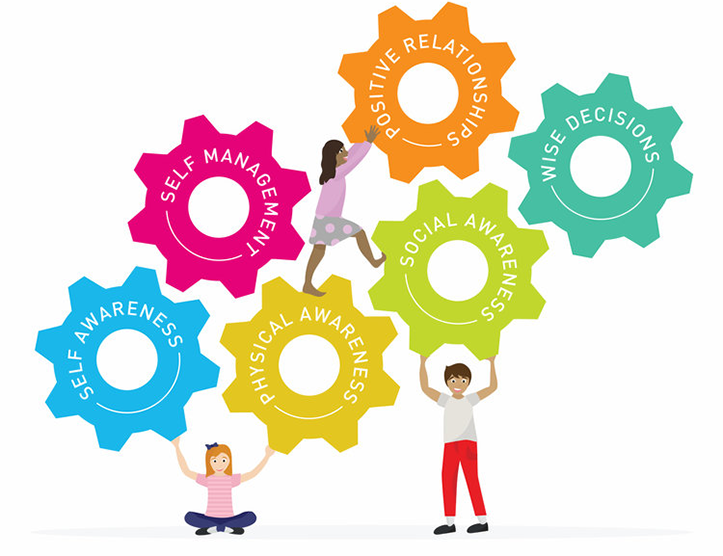 The learning modules will give you the insights and tools to support your child in building the skills of self-awareness, self-regulation and emotional intelligence to become a confident and resilient human being. In our workshops, you will learn how to strengthen the human skills of your child and how to establish a positive environment for learning. You will learn how to help your child reduce anxiety, build resilience and flourish in life. Social and emotional learning can be taught at home or at school but is most powerful if taught in both settings. 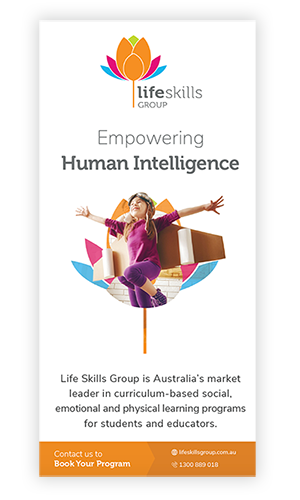 Print the brochure below and encourage your child’s school to access engaging learning content that builds the skills children need to reach their potential. It’s been fascinating to watch Charlotte very quietly take on the skillsand knowledge from the course. 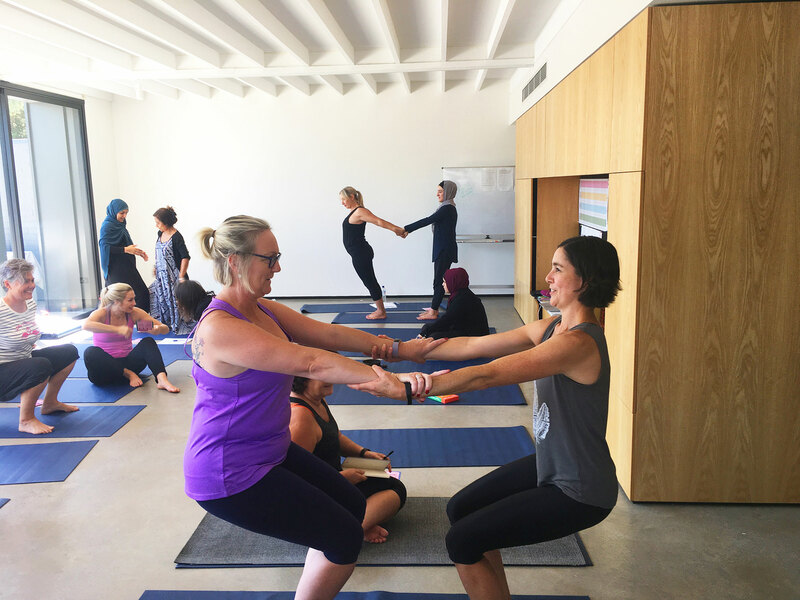 One evening she did a mindful/yoga session with my husband and myself and it was so obvious that she had taken on the language and skills through her "class" with us. She hasn't spoken about it a lot but I can see it has had an impact. She said she enjoyed the course however she was aware that some of the other children didn't enjoy it or benefit from it as she did. Join educators and parents across the globe and stay on top of the latest tips, trends and best practices around social, emotional and physical learning!